If you've never joined a Quilt-a-Long I definitely recommend you do! 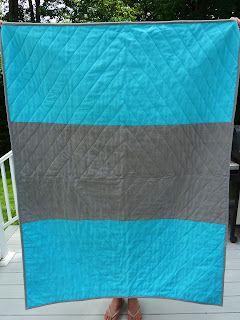 finished quilt top in time for the link up party at the end..
What a great finish, Jennifer! 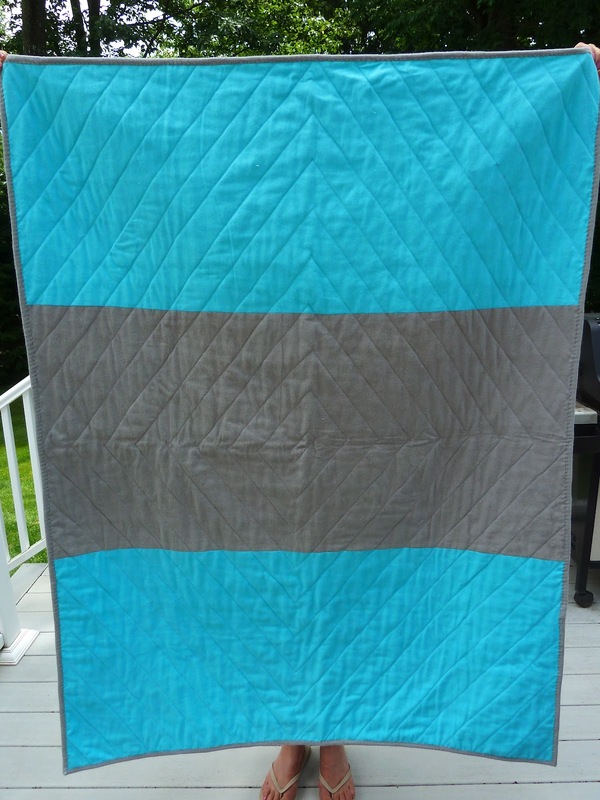 Beautiful colors and I love the quilting you chose! looks amazing!! Love the colors they look great. Most excellent QAL quilt. Your aunt is a lucky woman. Woohoo, well done, and lucky aunt! Oh wow! So beautiful! You did a great job!! Gorgeous Quilt! Love the quilting too and the backing. Yay for another finish!! Great job! Great job! I'm working on this quilt right now too!